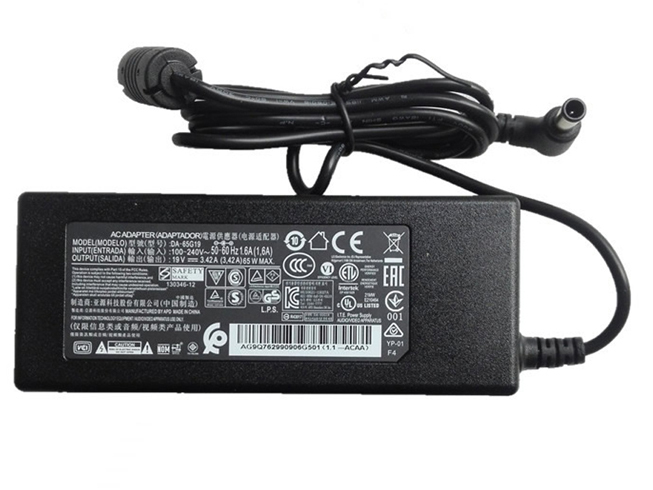 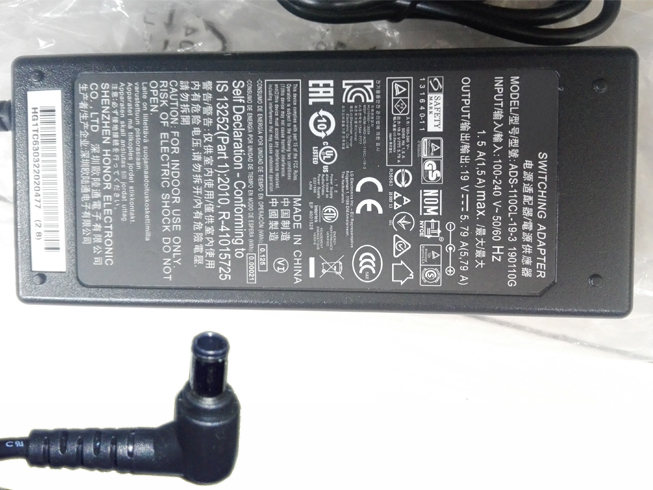 LG EAY63070101 Laptop AC Adapter is replacement for LG Gram 15ZD960-GX7TK. 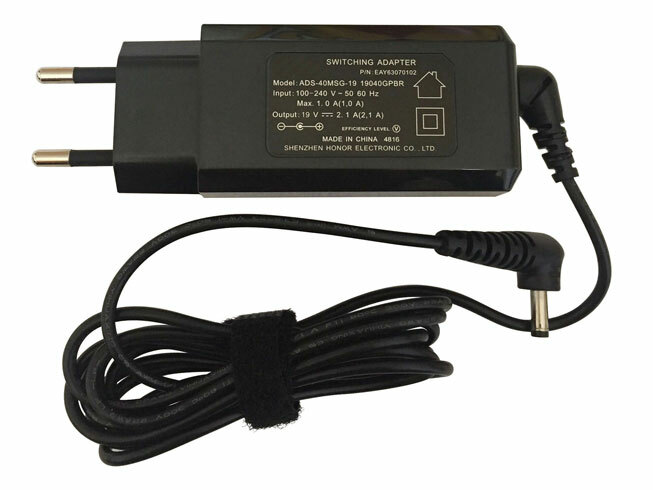 The EAY63070101 adapters equivalent is guaranteed to meet or exceed LG original specifications. 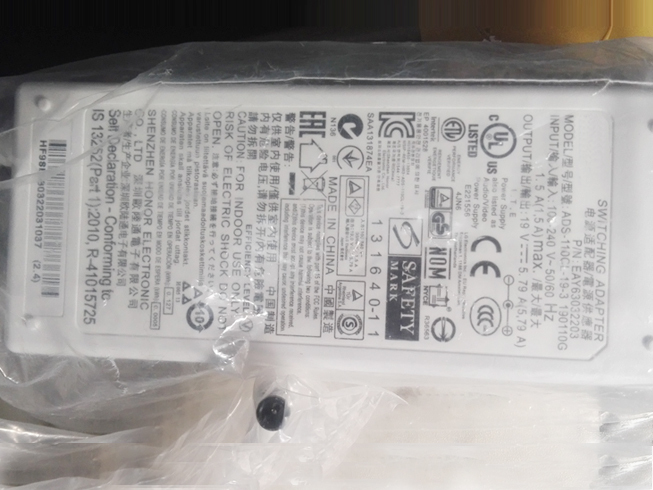 All LG EAY63070101 are brand new,1 year Warranty, 100% Guarantee Quality and Fully Test! 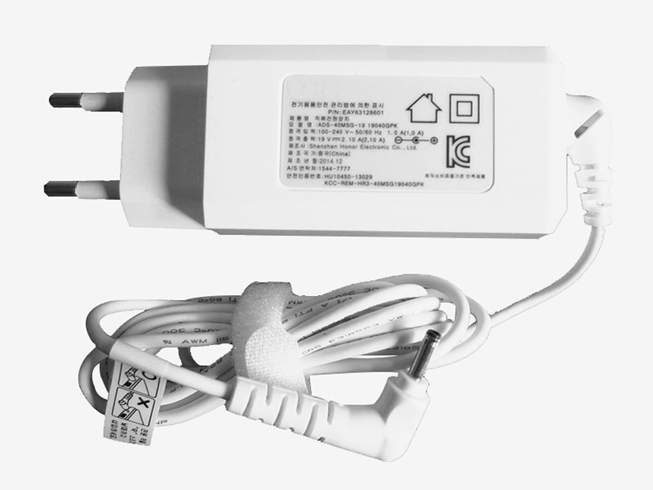 All of our LG EAY63070101 adapter for LG Gram 15ZD960-GX7TK are made with high-quality. 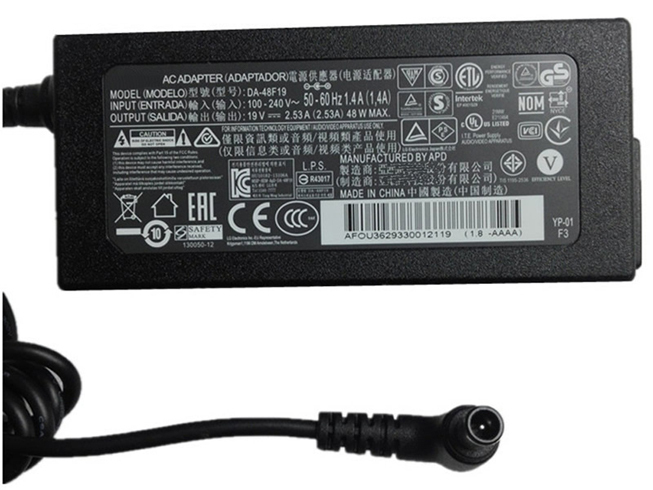 laptop power supply units must pass stringent quality control tests that ensure our laptop power supply will work with your laptop. 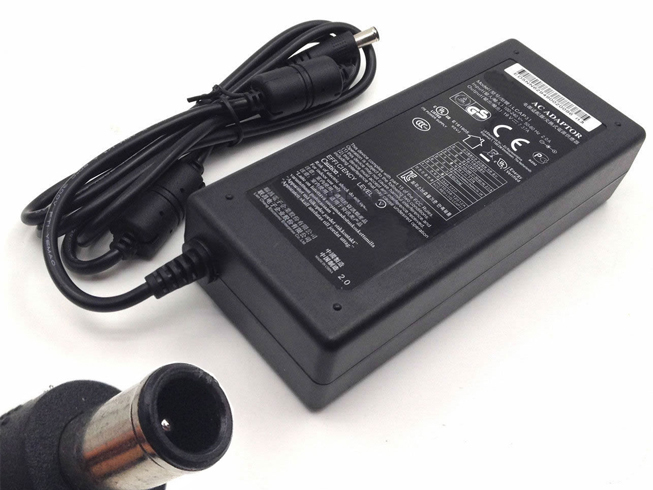 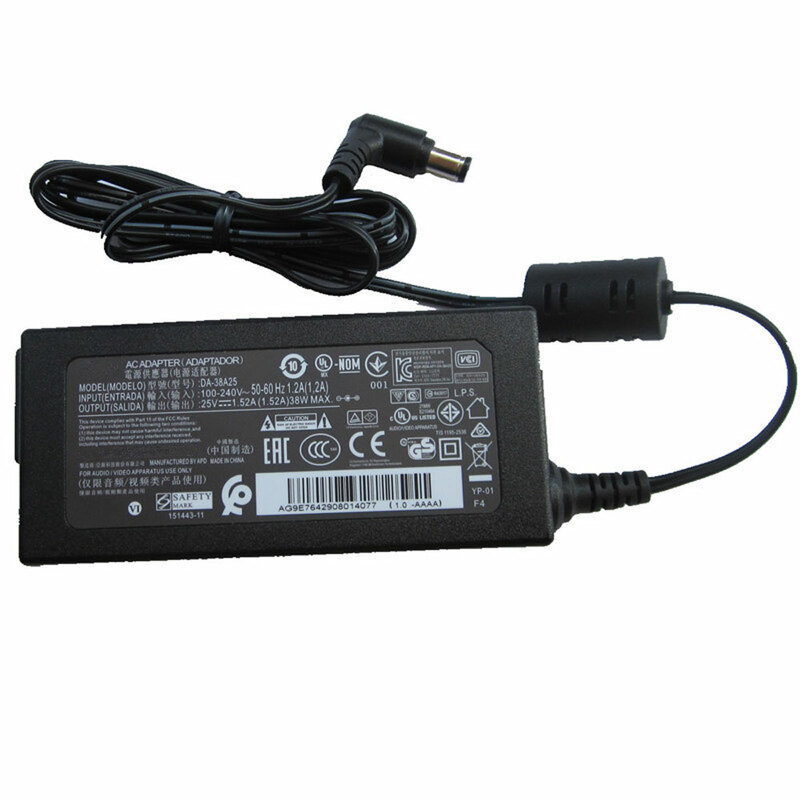 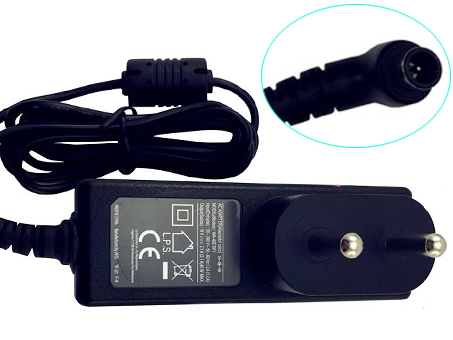 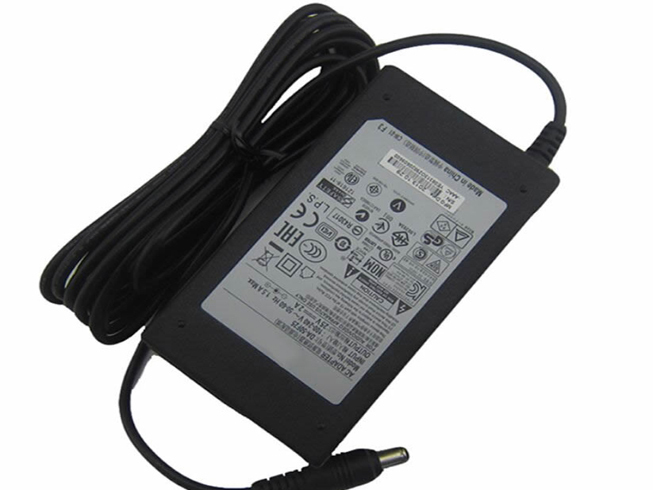 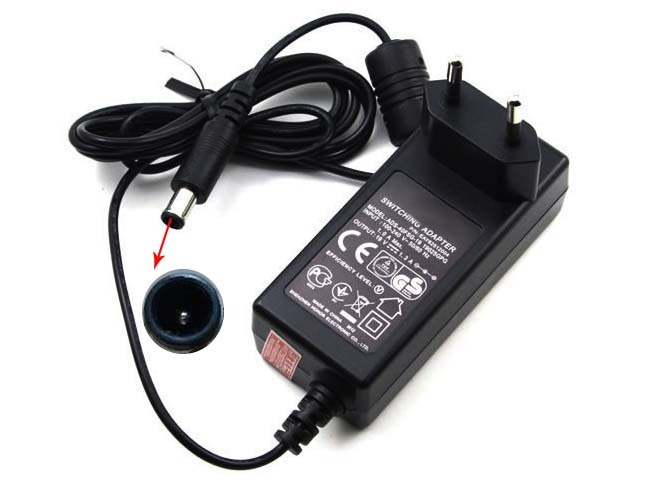 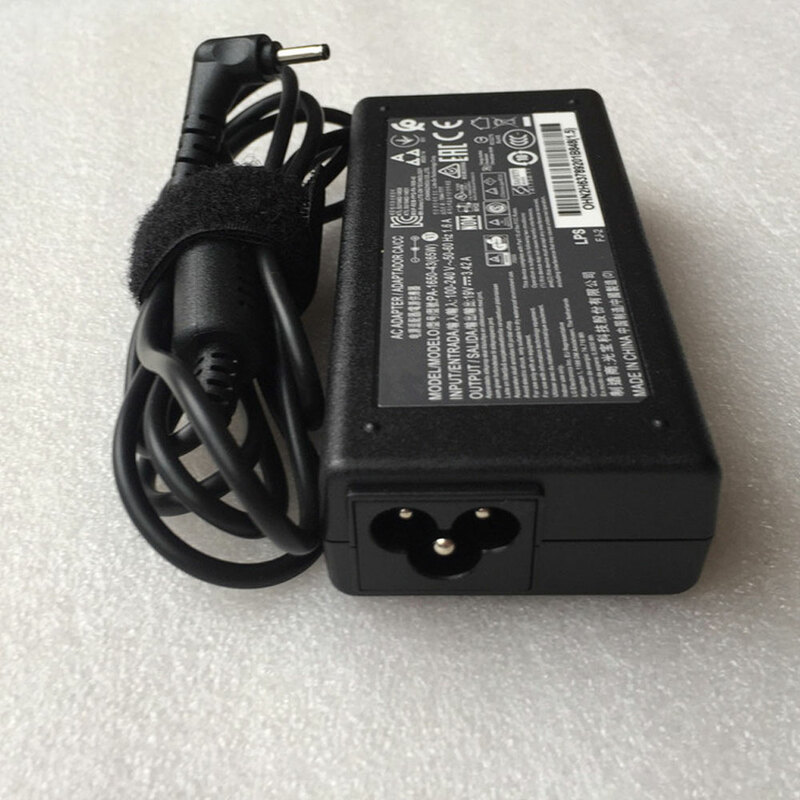 EAY63070101 Laptop AC Adapter of LG for LG Gram 15ZD960-GX7TK are brand new, 1 year Warranty, 30 days money back guarantee. 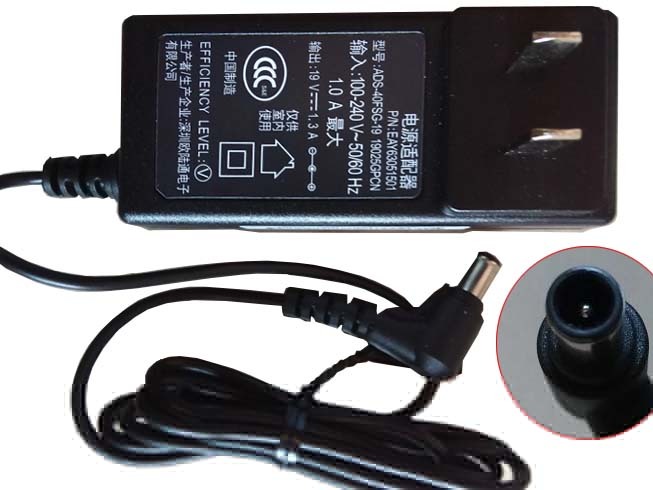 2.Plase make sure the DC OUTPUT of LG EAY63070101 adapters & Connector size are accordant before order. 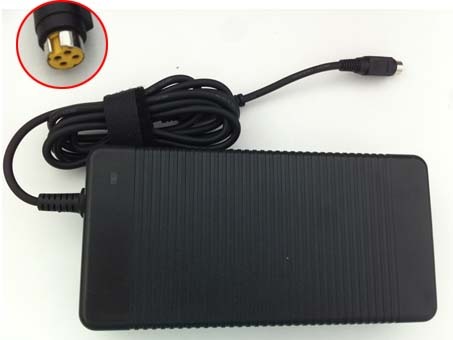 4.Do not place EAY63070101 adapter in device for a long period of time if device is not being used. 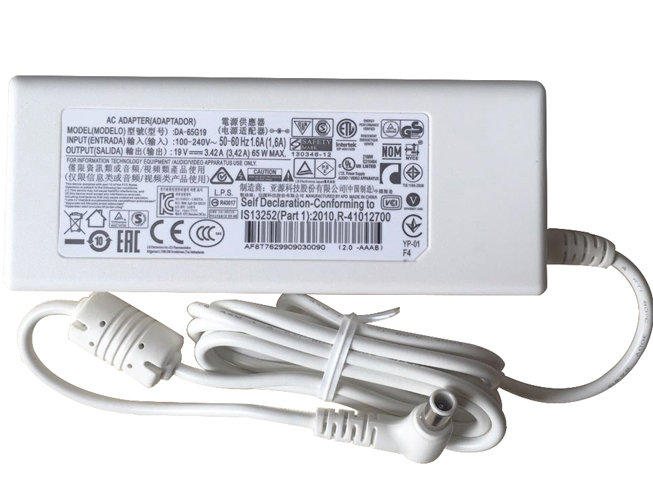 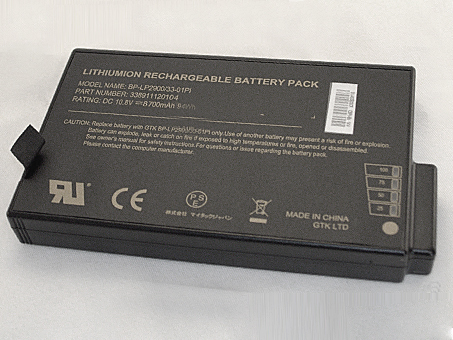 5.Do not short circuit the EAY63070101 LG adapter terminals while you charging for your laptop. 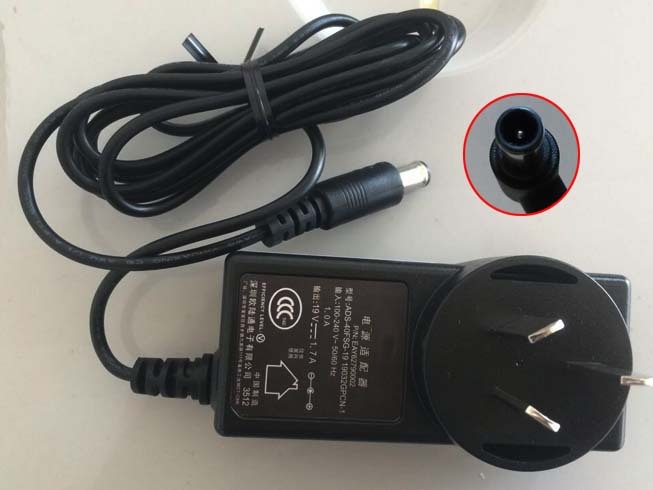 -We warrant that the EAY63070101 adapters sold in our website are 100% brand new and free from defects in material and workmanship. 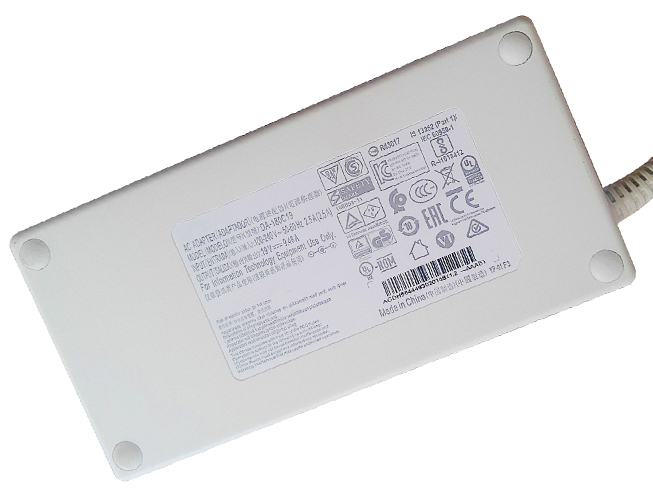 -100% Q.C. 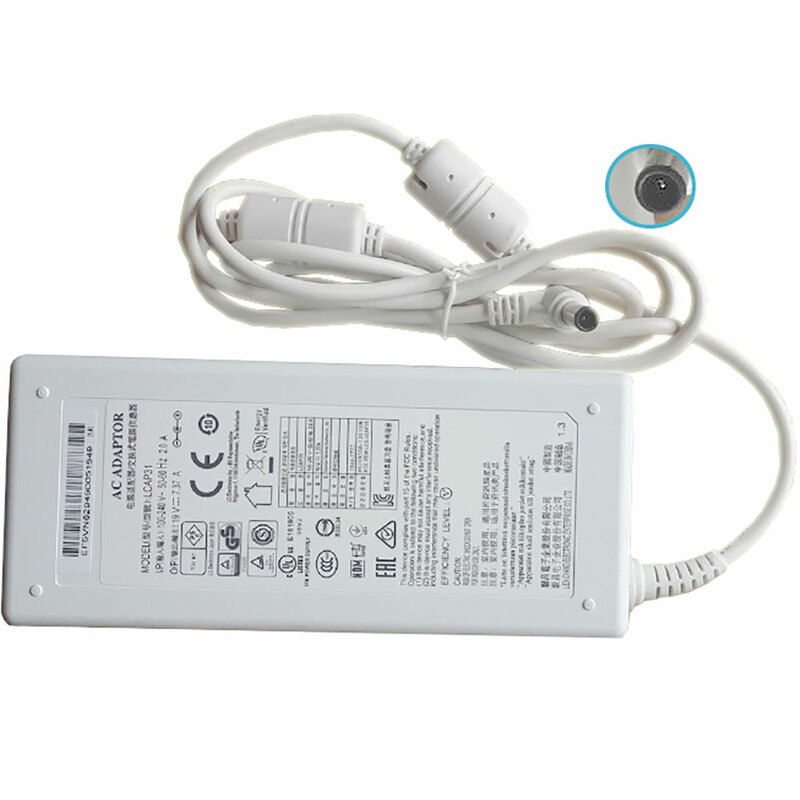 of Our LG EAY63070101 adapter. 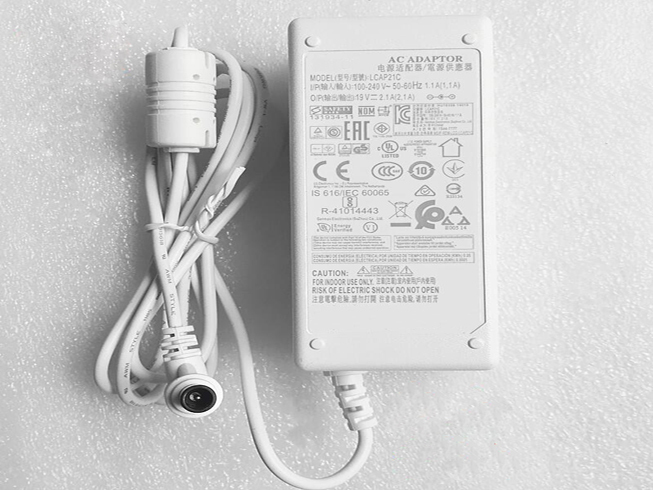 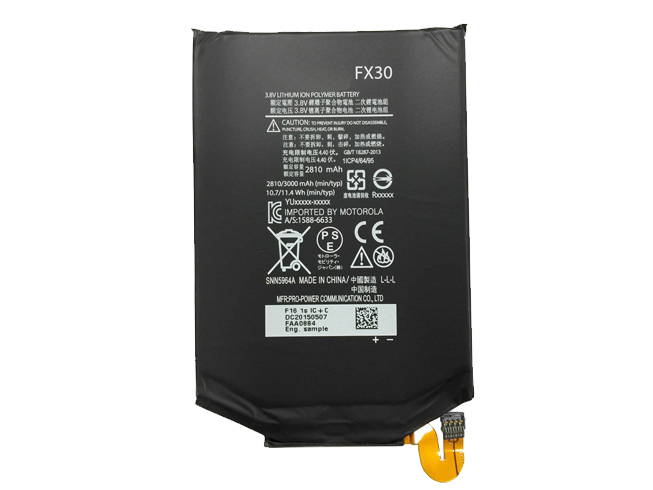 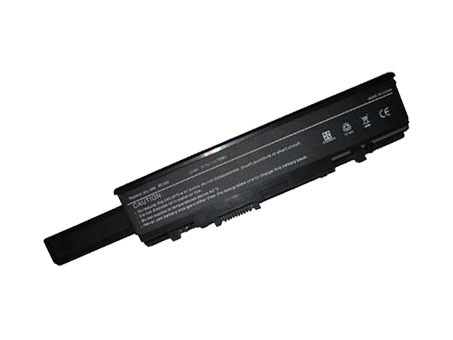 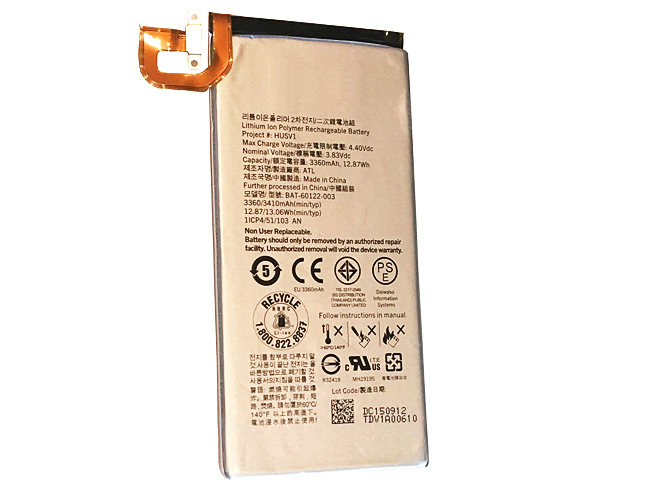 -Only the highest quality cells are used in our LG EAY63070101 adapter.